Ready to ditch your career woes and start working in tech? Great! 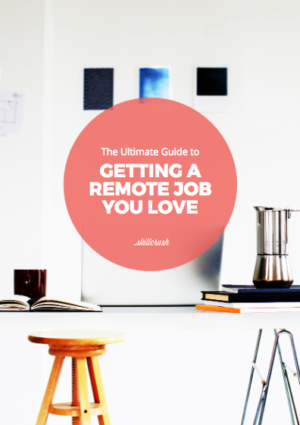 We’ve put together a list of fifteen remote, flexible jobs waiting for your resume and CV. Each of these jobs has their own unique benefits, but the one thing they have in common is that you can do them from anywhere in the world. As long as you’ve got access to a computer and a good wi-fi connection, you’re ready to rock. So ring in the new year with a new career—you’ll be glad you did. The Fine Print (and Perks): Ample time off to relax and recharge, flexible working options, five paid volunteer days a year to support your favorite cause, and more!